For a long time I never purchased books because I hated the idea of them sitting on my shelves completely unread for years. In my mind books collected dust and added clutter to a space. I many times would pass up a book thinking I would grab the digital version and read it that way…it somehow never happened. This left me never reading and rarely taking the time to enjoy the quiet that comes with reading. Now in the last year I have begun to try to read more and truly think about what books matter most. Since I never took the time to read the digital version maybe I really did need a few books to clutter my shelves a little. I find that many times the books I end up picking up now are not necessarily novels, but rather are books about doing something. That thing could be anything from business development to cooking or even learning to become self-sustained. The one type of book in particular that I would actually think about purchasing even during my anti-book-buying days were cookbooks. Even though we have the internet and all sorts of amazing food blogs out there I still appreciate the process of cooking from a cookbook. I have cookbooks from the 50s from my grandmothers that still spill bits of flour when opened and have stains from splatters from either a failed meal or a truly wonderful one. There is something about the stories that have spilled in to those pages that the internet can never replace. So now I have been searching for books that I myself can pass on one day that may be full of dirty finger prints and written notes of adjustments. My plan is to share more of these as Mike and I both have some favorites that we both use. Some may not be cook books, they may be other types, but no matter the type of book it is always a good reminder to take the time to digest the work that goes in to a great book. First up on my list is Vegetable Literacy. I came across this book because of an instagram a long time ago on at Cannelle et Vanille feed. I was completely intrigued. It was only later that afternoon while we were in Raleigh that I saw the book in a shop. While taking the time to check it out, I saw how not just well it was done, but also how informative the whole thing was about any vegetable you can possibly imagine. Now maybe if you are someone who doesn’t venture much beyond your normal veggies this may not be useful to you, but you may be surprised by what you find within these pages. The author Deborah Madison shares about each veggies. 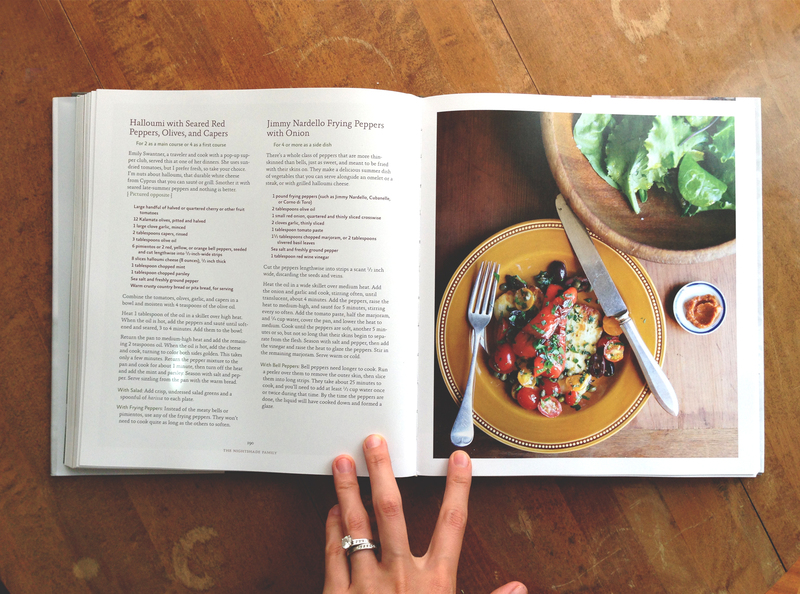 She tells you what parts of the veggies to use, what it pairs well with, the different types, tips on their best growing conditions, and gives gorgeous, simple recipes to begin your culinary adventures. Now that we are receiving our CSA once a week it is important to have something like this around so we can come up with awesome new ideas for cooking and using the veggies we get. 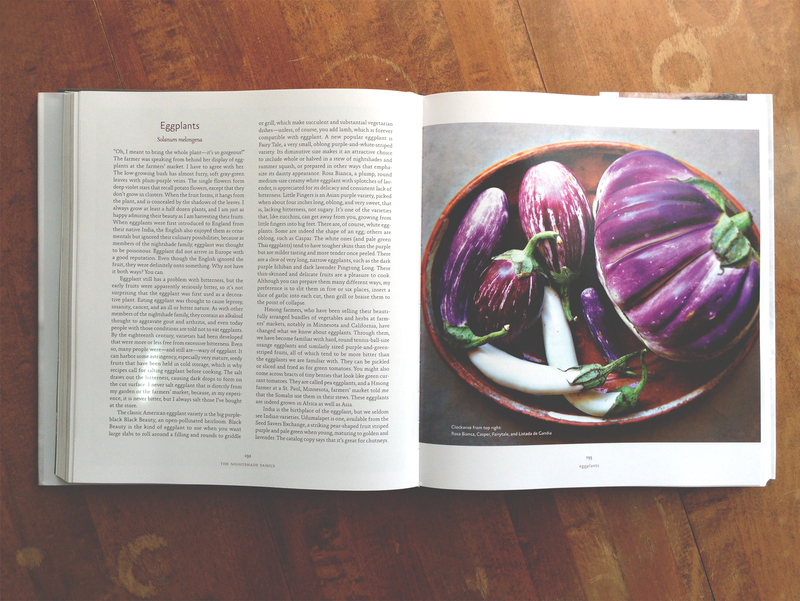 For instance this week we got our second bundle of Kohlrabi and I had no clue what to do with those guys, but I spent an hour last night reading and researching within this book to get a few ideas of how we can use it that fit what we like. That was the second time I have had the opportunity to really utilize this book since I got it a month ago and I felt super informed about how to tackle those little guys for dinner or a snack. Even if you don’t get kohlrabi ever or even often I would still take the time to check this book out. There are some amazing recipes and information even about some of the household favorites such as tomatoes, squashes, cucumbers, and peas that are simple, wonderfully presentable, and very tasty! So even if you are not looking to adventure in to a whole new world of vegetables you have never had I highly suggest still having this pretty book on hand in your kitchen to help you rethink new ways to use all those veggies you will be getting this Summer! 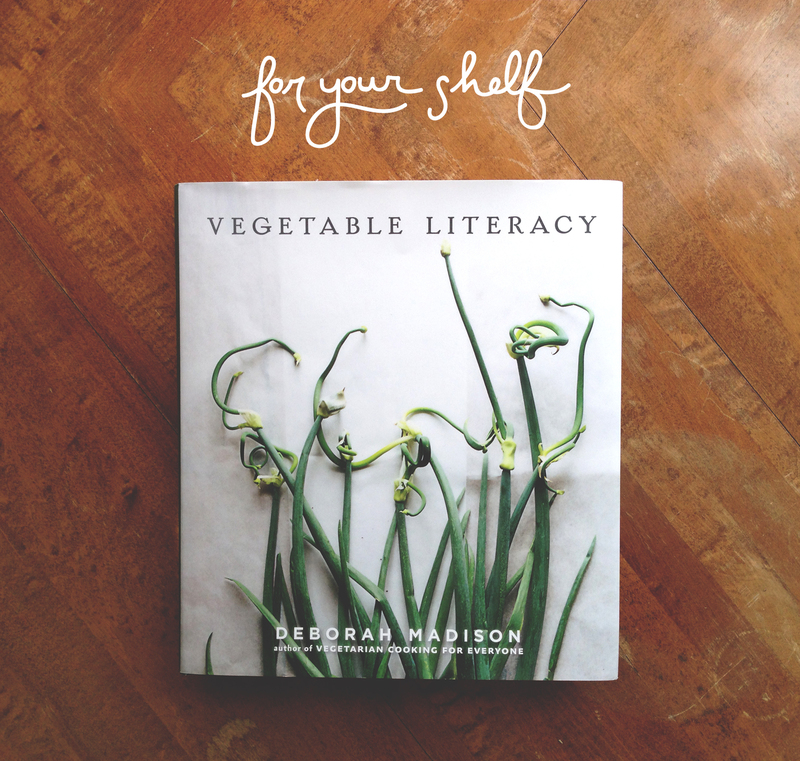 Find Vegetable Literacy by Deborah Madison here. Love this!! I’m constantly struggling to find creative ways to prepare vegetables to help my family eat more of them…this looks like a great resource and would be a great addition to my cookbook collection! HAHA I love it!!! Yes I am obsessed with it right now. I pick it up every extra minute I have to learn something new! I definitely need this. I find new veggies at the farmer’s market but always think, “And what would I do with that.” Now I’ll know. Thanks for sharing. Yes you will love it cause she also talks about things to look for at the market! 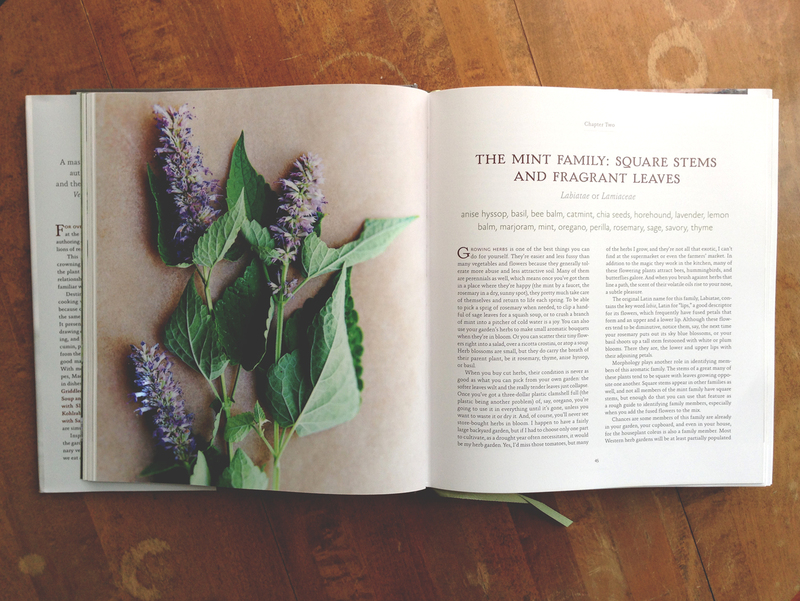 I love the idea about passing cookbooks through generations. I have one which my Mom used and on many recipes, she’s written notes about how the dish turned out or how to add some ingredient to make the dish ever better. It’s always nice to come across this personal instances while flipping through the pages. I am doing the opposite. I have collected books for years and years and now I’m having to downsize. I’m moving across the country in a month and my books are the first things to go. Except for my vintage books. Those are staying.